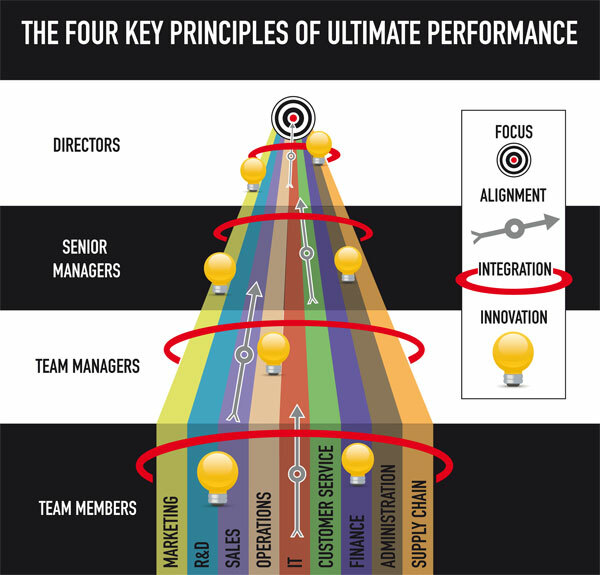 F1 Team Performance provides a model for optimum performance that every organisation would do well to emulate. During 2009 Winning Teams researched a number of current F1 Teams, including Brawn and Red Bull to better profile the key characteristics that enable these Ultimate Teams to consistently deliver improved performance from one week to the next. Our purpose at Winning Teams is to help our clients to better understand and emulate the key principles of a Winning Performance that each F1 Team demonstrates so clearly. Today an F1 Team is a flexible, dynamic organisation that attracts highly talented individuals and inspires them to deliver beyond their individual potential within a team setting. This does not happen by accident! As you might anticipate F1 Team Performance is built upon solid Team Foundations but to be successful in the most extreme, competitive performance environment demands much, much more. What makes F1 Team Performance so outstanding? Does your organisation display these key principles today? Do you have a clear, undiluted organisational purpose? Does everyone understand what a winning performance will look like in 12 months time? Which result indicators have been prioritised above all others for the next 12 months? How much energy is wasted on non-performance enhancing activity? Do you measure the ROI on every development investment? Does every employee share in the same clear vision of future success? Does every employee fully understand the current strategy? Is everyone clear on how they can best contribute to organisational success? Do your teams share common objectives or work against each other? Do you have the right people in the right place to maximise performance? Do your business functions work within operational silos? Do your teams share ownership of business problems? Have you created multi-disciplined teams to address specific business challenges? Are your key suppliers treated as an extension of your internal teams? Does someone have to accept the blame for every mistake or failure? Do your employees have ownership of process performance in the area in which they work? 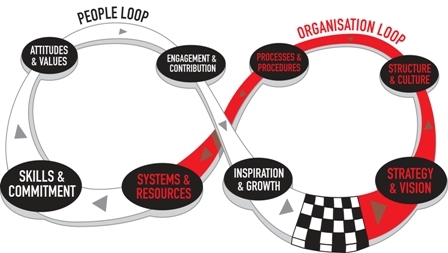 Does the organisation embrace continuous improvement? Are new ideas welcomed from all parts of the organisation? No matter which competitive environment your organisation operates in, measurable performance improvements can be achieved by emulating the key principles employed by F1 teams. The Winning Teams F1 Performance Programme is tailored to the diagnosed needs of each individual client. We work with ambitious organisations that are eager to measurably improve their performance. By plotting your 3 Coordinates of Ultimate Performance we will establish your fastest track to success and in so doing create a robust business case for investment that will GUARANTEE a Positive ROI. 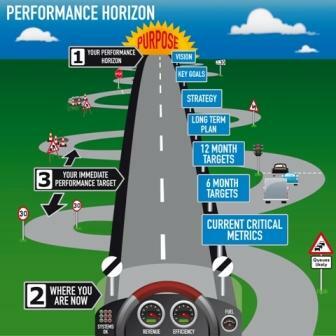 We deploy a systemic approach to performance improvement encapsulated in the High Performance Race Track below. Your performance priorities are unique to your organisation and we will rapidly assist you in the identification and prioritisation of your biggest performance opportunities. To become the best, you must learn from the best and what better environment is there to emulate than F1?